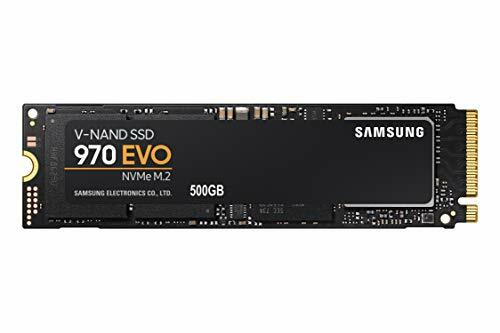 Meta review: By all accounts, the 760p is a massive improvement over its predecessor the 600p in the M.2 NVMe mainstream segment. The Intel SSD 760p is a successor to the SSD 600p, which was one of Intel’s first – and successful – attempts at entering the value area of the M.2 NVMe segment. While it uses the same type of memory as its predecessor, the 760p is considerably faster in practically every aspect. 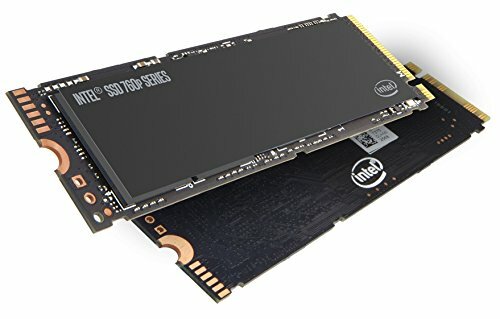 Intel has some decidedly unique SSDs on the market, such as the 3D XPoint-equipped 800p and other drives in the Optane lineup. The 760p, however, more or less follows industry standards by using layered TLC (triple-level cell) NAND Flash memory – a considerably more affordable variant that still offers more-than-adequate performance for most use cases. 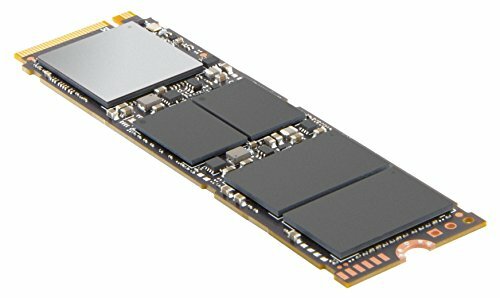 Also unlike the Optane series, the Intel SSD 760p doesn’t use a proprietary Intel controller. 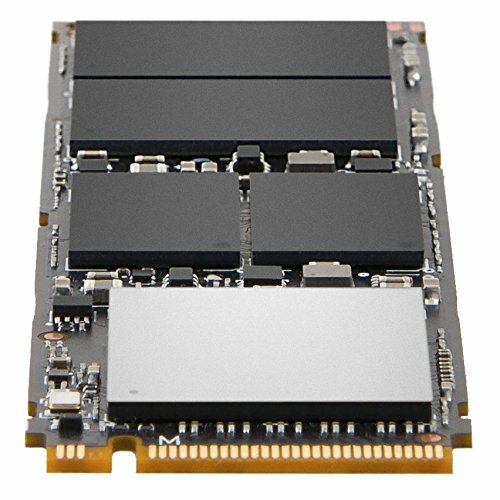 Instead, Intel has opted for a customized Silicon Motion SM2262 chip, which is also used in the HP EX920 as well as some other NVMe M.2 SSDs. To achieve high write transfer rates with TLC NAND, most higher-end SSDs use an SLC cache and/or a DRAM cache buffer. This is also likely the case in the 760p, although Intel does not mention any cache sizes in the official specifications. Both sequential and random read/write performance is normally affected by the SSD capacity, as larger drives reap the full rewards of the improved parallelism made possible by the NVMe PCI Express 3.0 x4 interface. 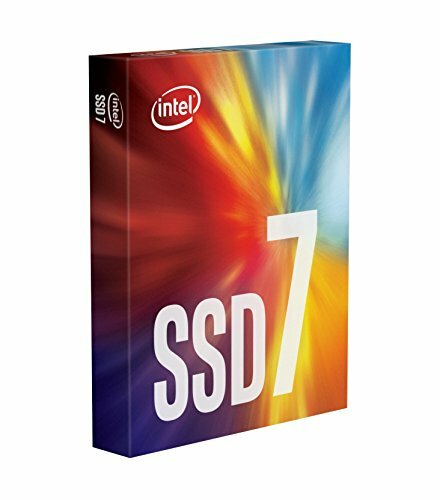 The Intel SSD 760p is no exception. It is available in capacities ranging from 128 GB up to 2 TB, and peak performance is reached in the 512 GB capacity and up. The most noticeable performance difference is seen in the smallest, 128 GB capacity, which reaches 1,640 MB/s (read) and 650 MB/s (write). Starting from 512 GB, the equivalent numbers are 3,230 MB/s (read) and 1,625 MB/s (write). Similarly, random performance (as Intel measures it) is 105K/160K IOPS (read/write) in the 128 GB drive, but 340K/275K IOPS in the 512 GB model. One of Intel’s selling points for the 760p series is a power consumption that is ‘up to 50% lower’ than the previous generation (600p). This seems to be reflected in the very low idle power consumption, although active power consumption will be higher in the largest capacities. … Overall though, the 760p is probably the best performing TLC SSD for consumer use we’ve seen to date. For overall performance, the Intel 760p was average in comparison to the other NVMe M.2 drives in our testing. 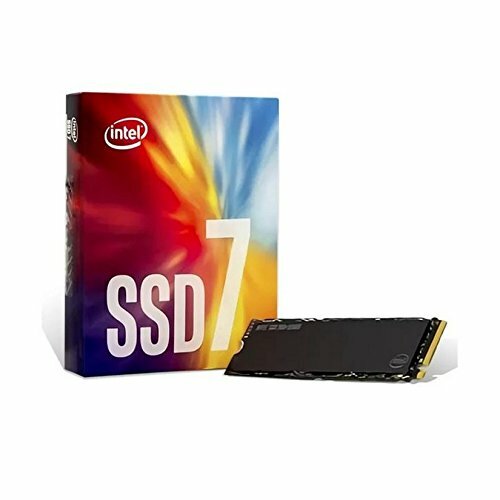 One neat trick that Intel has pulled off with the SSD760p is that while its a much better performing drive than the 600p it’s also more power efficient.